The beauty of this phase of the IT market is that there is a significant shift going on to cloud managed services. Meraki, for example, is promoting their cloud managed wireless approach. In fact, many IT admins are interested in cloud managed networking in general. The approach makes a lot of sense and changes the game from an IT administration perspective. 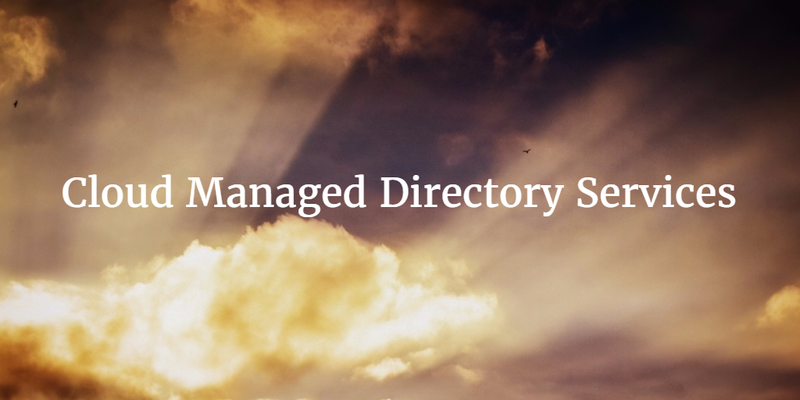 A new concept in this movement to cloud managed services is cloud managed directory services. The change to cloud managed services was catalyzed by the massive shift that occurred in the IT landscape over the last fifteen years. 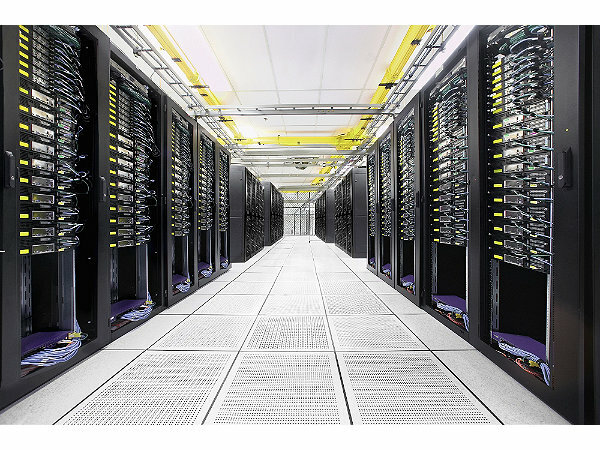 It started with data center services and applications making their way to the cloud. AWS wasn’t necessarily the first cloud infrastructure provider, but they brought the concept of shifting the data center to the cloud mainstream. The case was similar with Salesforce. While they didn’t invent the web-based application, they helped get IT organizations comfortable with the fact that users can leverage cloud applications and store confidential data in the cloud. A number of networking and management tool providers have shifted IT administration to the cloud. New Relic, PagerDuty, Datadog, and other players have shifted to cloud managed IT services. One area that has been noticeably absent is directory services. The category was largely invented when our advisor, Tim Howes, co-created LDAP. That began what would later become a critical IT administration tool. We’re talking about the core, authoritative identity provider. Microsoft took LDAP and ran with it. They subsequently added Kerberos as a key protocol in their legacy, on-prem directory service Active Directory. As IT organizations know, AD became the directory services solution of choice in the 2000s. Networks were driven by Microsoft Windows and hosted on-premises which enabled AD to work well. Today, though, much has changed. The IT environment is heterogeneous with only one in five devices being Windows [Forbes]. The shift to the cloud is on with Microsoft Office 365, G Suite (formerly Google Apps for Work), AWS, and more being an essential part of just every IT infrastructure. All of these changes have led IT to consider cloud managed services. Until recently, though, there wasn’t an option for a cloud managed directory service. Realistically, the on-prem and self-managed Active Directory and OpenLDAP were the only games in town. Directory-as-a-Service® has changed that model and introduced cloud managed directory services. The benefit of the SaaS directory services solution isn’t just that it is hosted in the cloud. It really is reimagining what Active Directory should look like in the cloud era. In effect, it has become an Active Directory replacement. 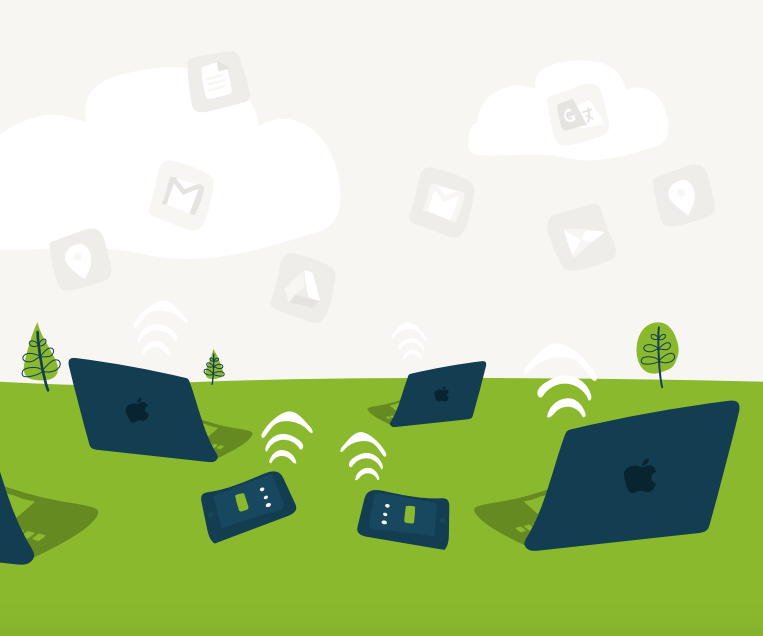 Directory-as-a-Service can manage mixed platform environments with Mac and Linux devices being treated as first-class citizens. Whether the IT resource is hosted in the cloud, on-prem, or anywhere else in the world, the unified cloud directory service completely manages users and the systems themselves. Since the world is no longer just LDAP or Kerberos, our cloud identity management platform leverages a wide variety of protocols in addition to LDAP, including SAML, RADIUS, SSH, and REST. 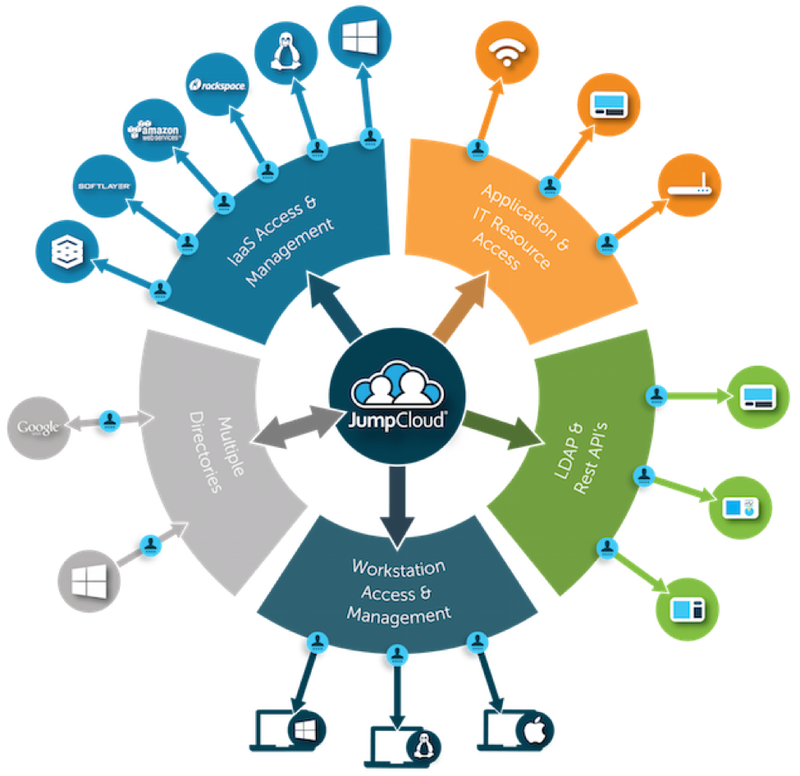 With no equipment or software on-premises, the directory service truly becomes cloud managed. 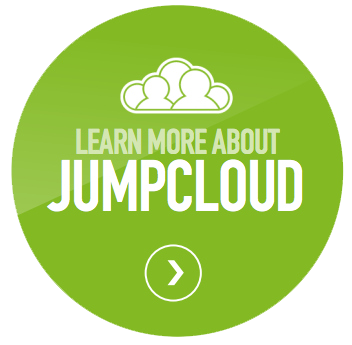 If you would like to learn more about how you can shift to a cloud managed directory service, drop us a note. Also, feel free to try our virtual identity provider platform for yourself. Your first 10 users are free forever.